All Behind the wheel sessions are scheduled outside of class time. You will receive login credentials on or around the first day of class. If your class fills you have 48 hours to complete enrollment with payment and/or permit to reserve your spot. 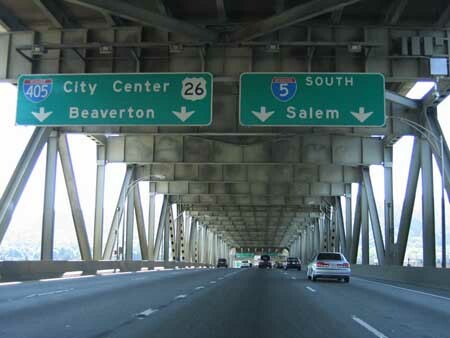 While the driving portion of our ODOT approved program runs concurrently with the scheduled class time, all drives and observations are conducted outside of class and may be at a different location. Behind-the-Wheel lessons are set in 6 two hour blocks.